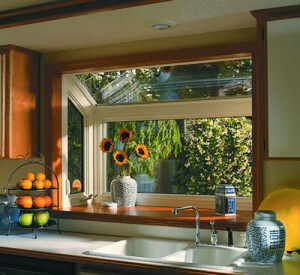 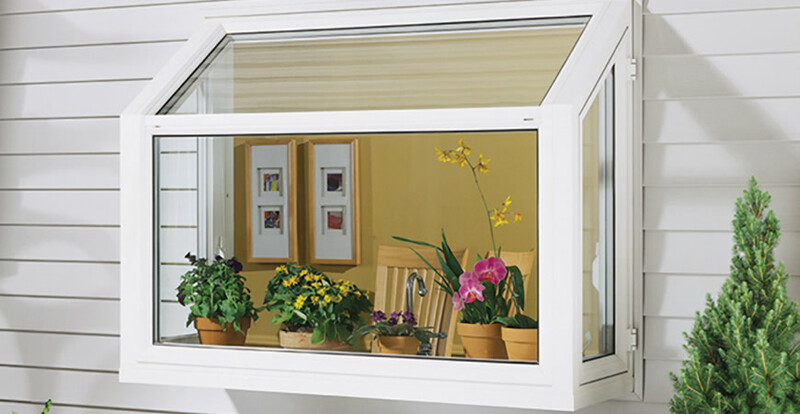 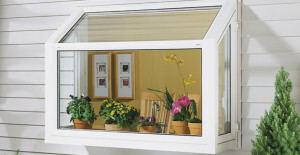 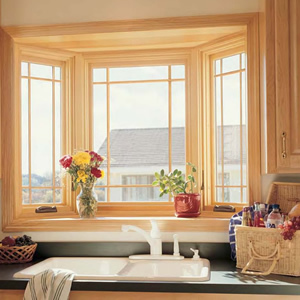 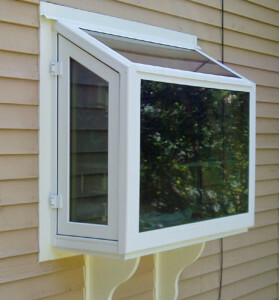 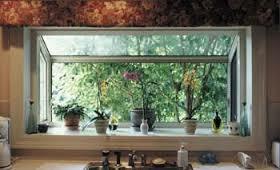 Garden Windows extend out from the house and are most commonly used in the kitchen. 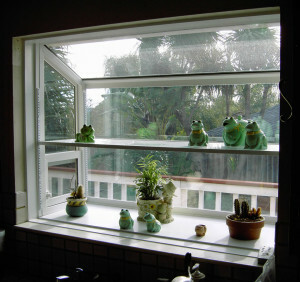 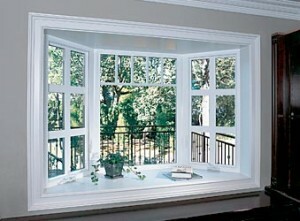 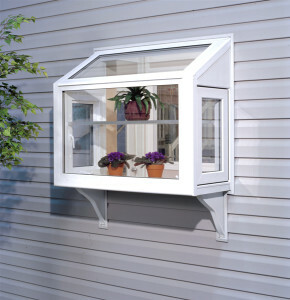 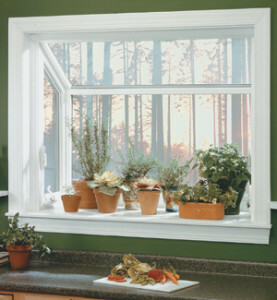 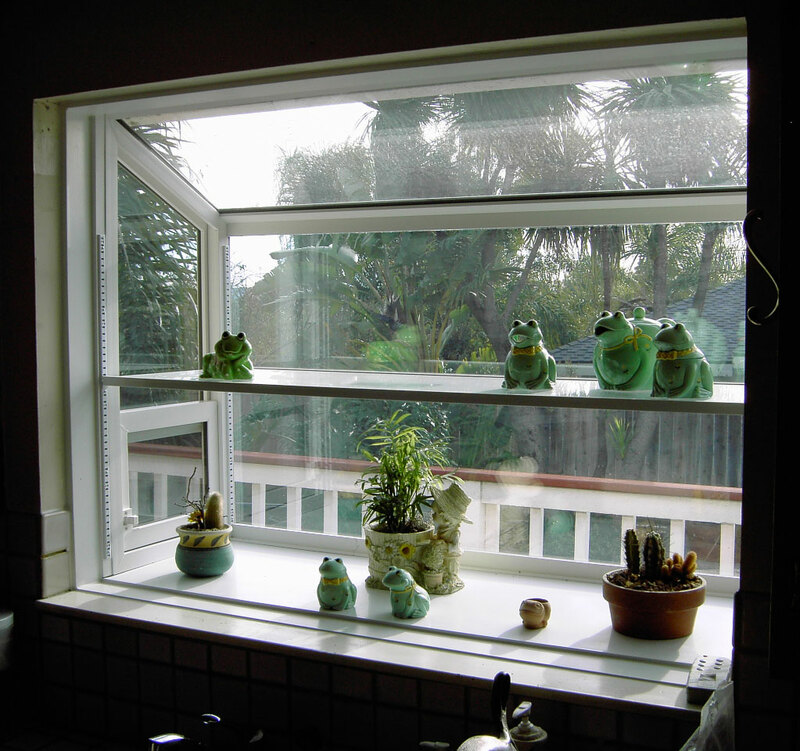 Garden Windows help to create a beautiful setting for your plants, collectibles or favorite decorations. 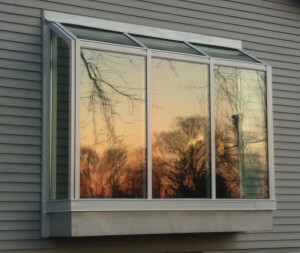 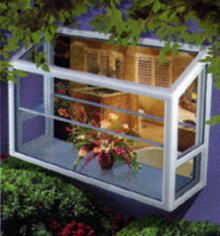 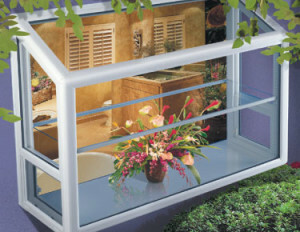 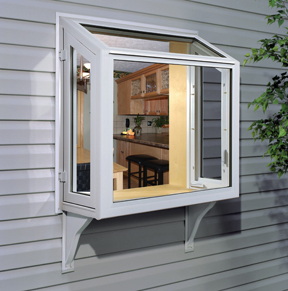 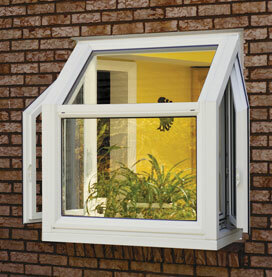 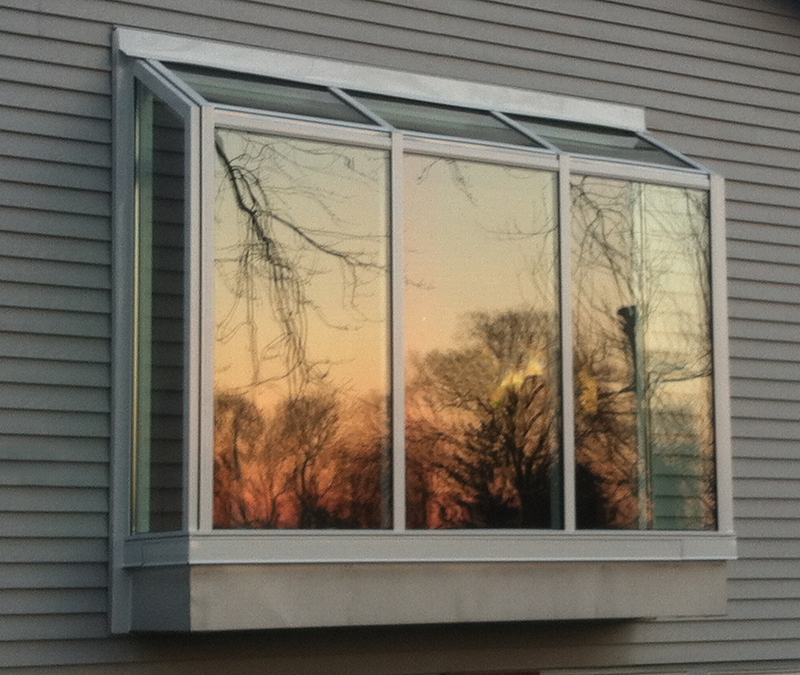 They capture a vision of the outdoors while maintaining the inside comfort level of your home. 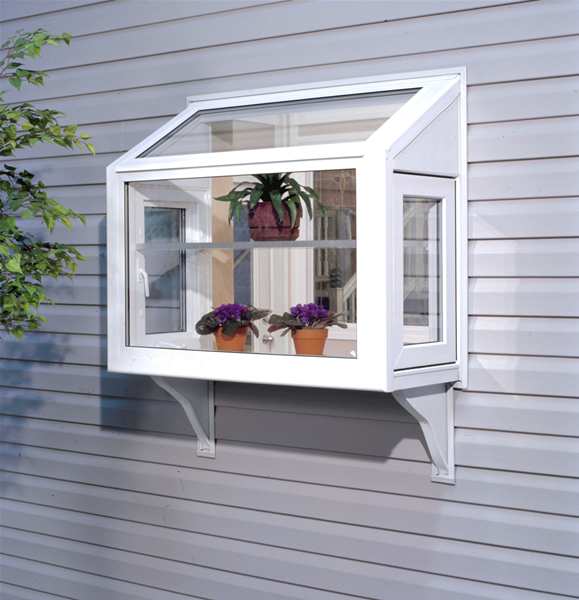 With their design the interior shelves are the perfect place for plants or herb gardens since it allows for an abundance of light to reach the top and sides of the window.